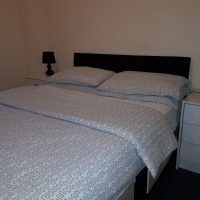 Always good sleep and value. 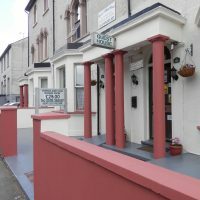 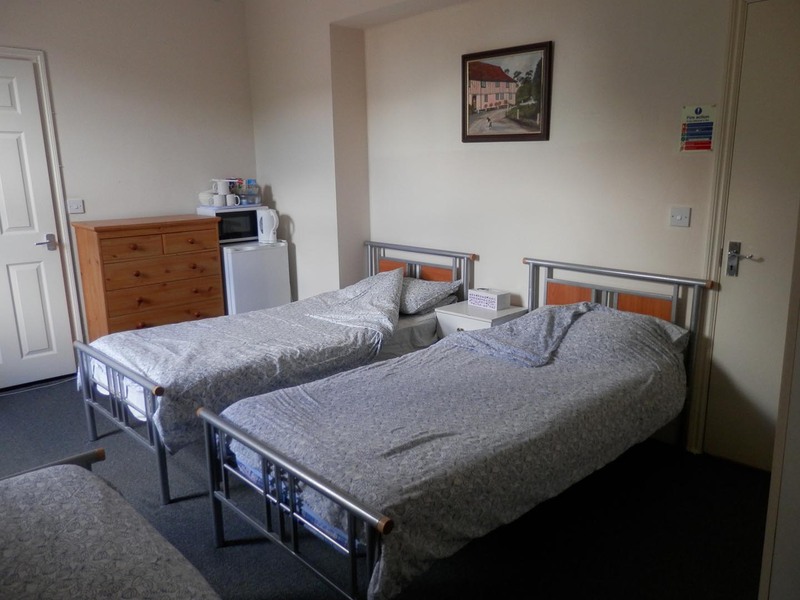 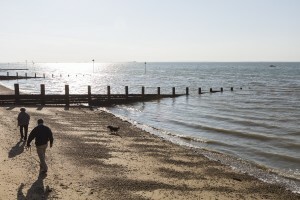 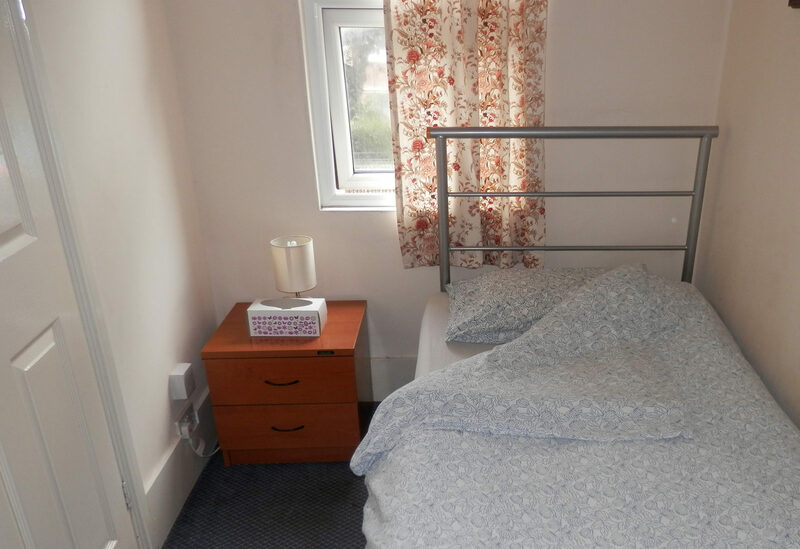 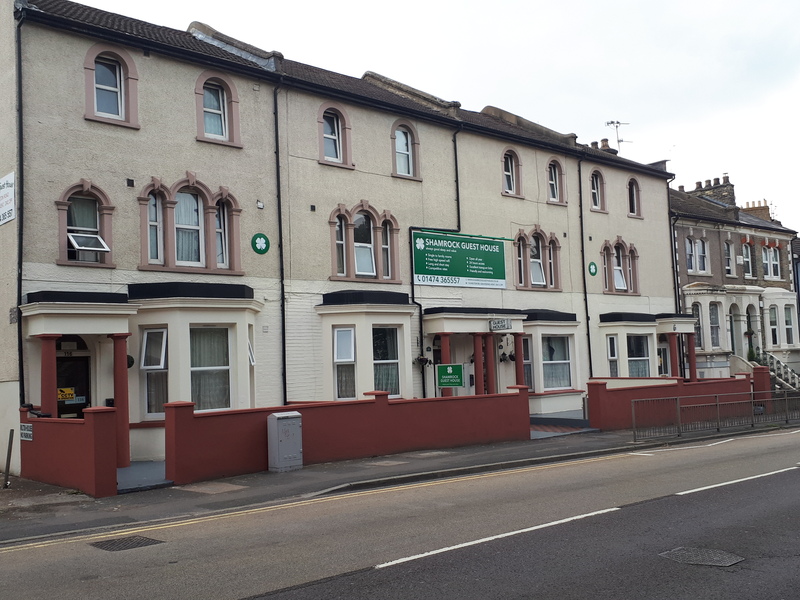 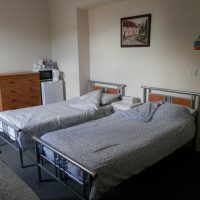 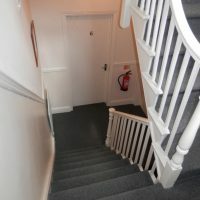 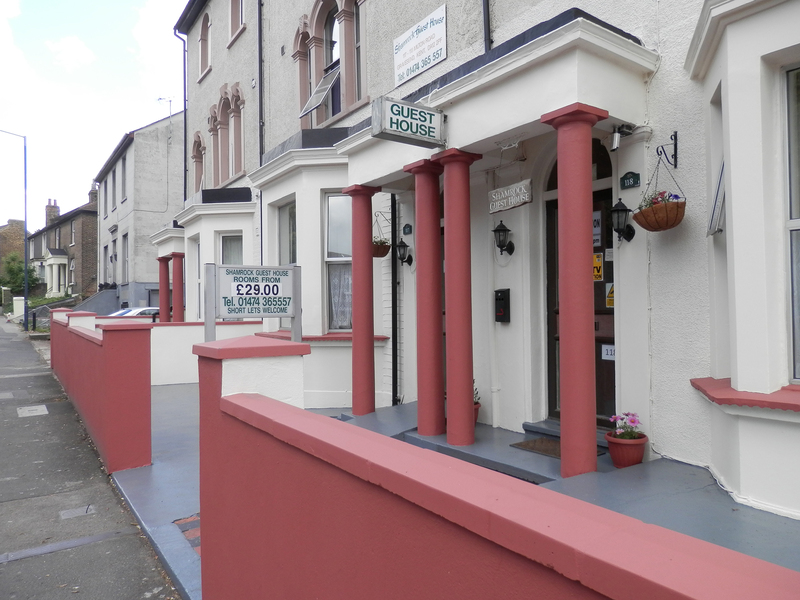 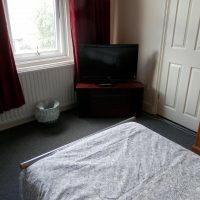 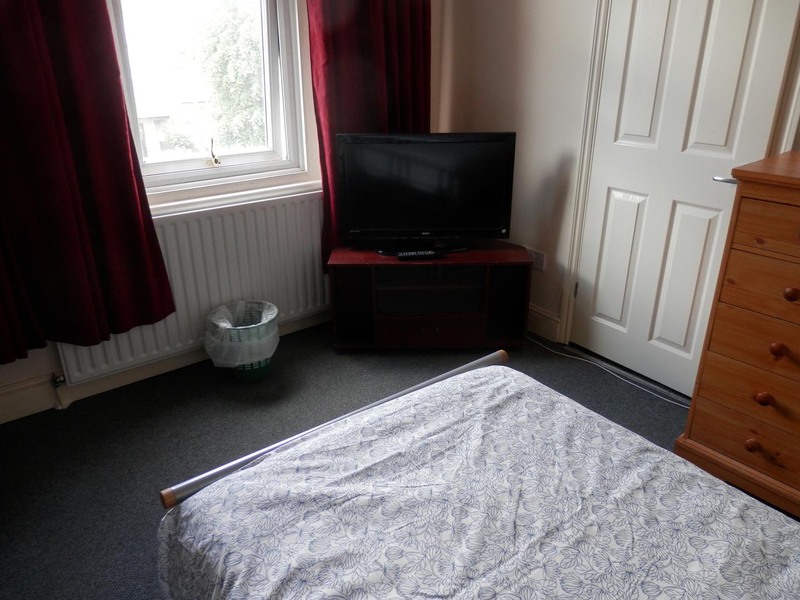 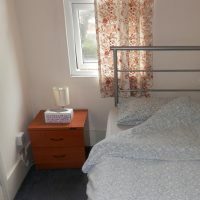 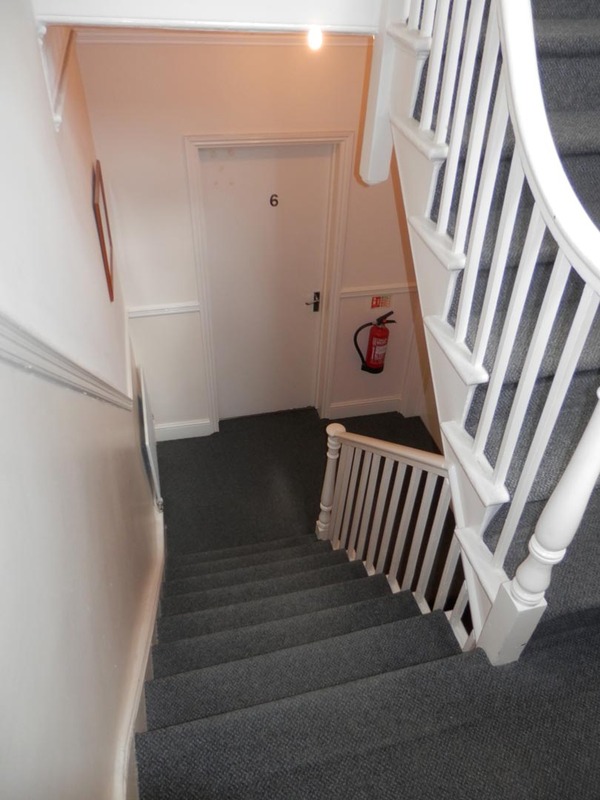 We offer comfortable and clean accommodation in Gravesend, Kent with simple and affordable single, double and family size rooms. 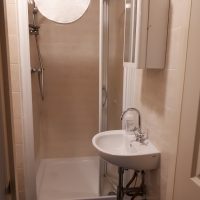 All rooms have an en suit and powerful shower, WiFi, Flat screen TV, fridge and tea and coffee making facilities. 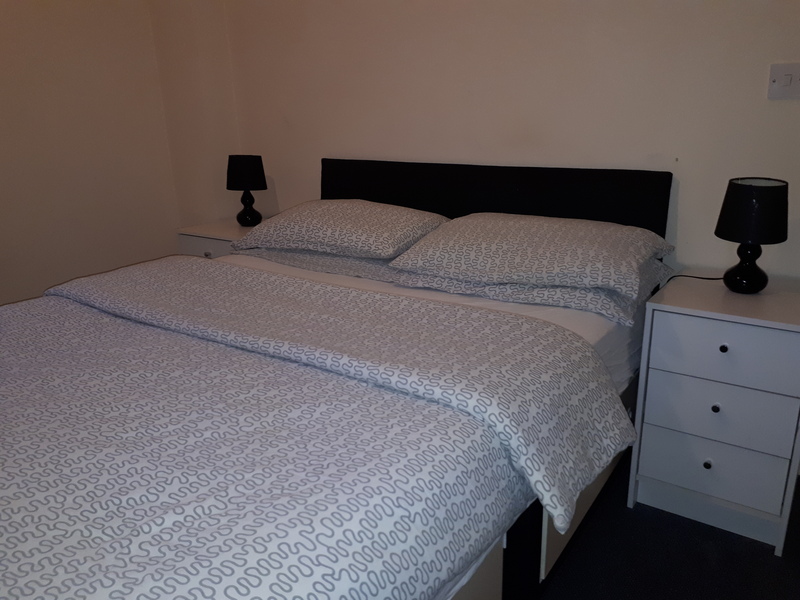 A few minutes’ walk from the town centre and a few miles from Bluewater with easy access to bus and rail links including Ebbsfleet International rail station or the Eurostar. 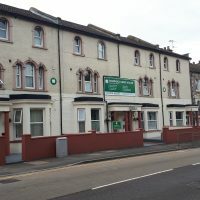 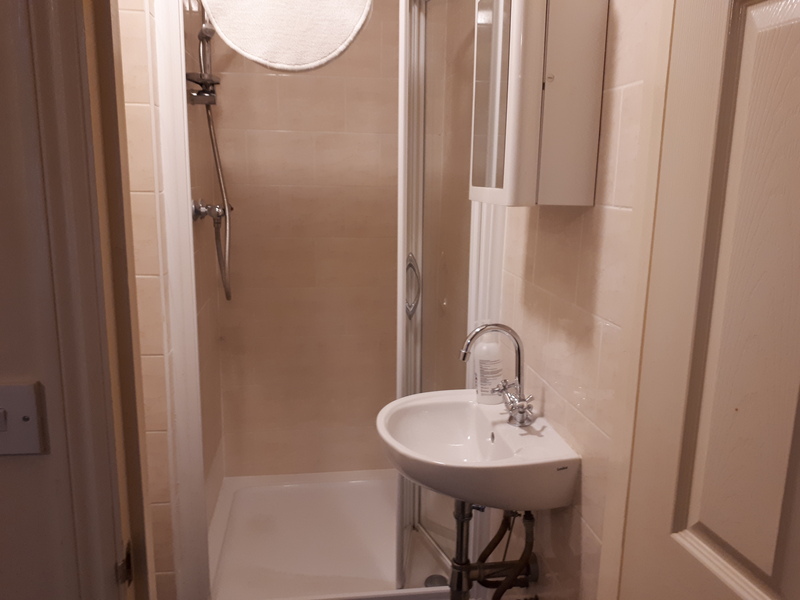 Shamrock Guest House is suitable for a short or longer stay either enjoying nearby golf courses, including the London Golf club, Cyclopark biking facility, local tourist attractions and wide variety of cafe’s and restaurants. 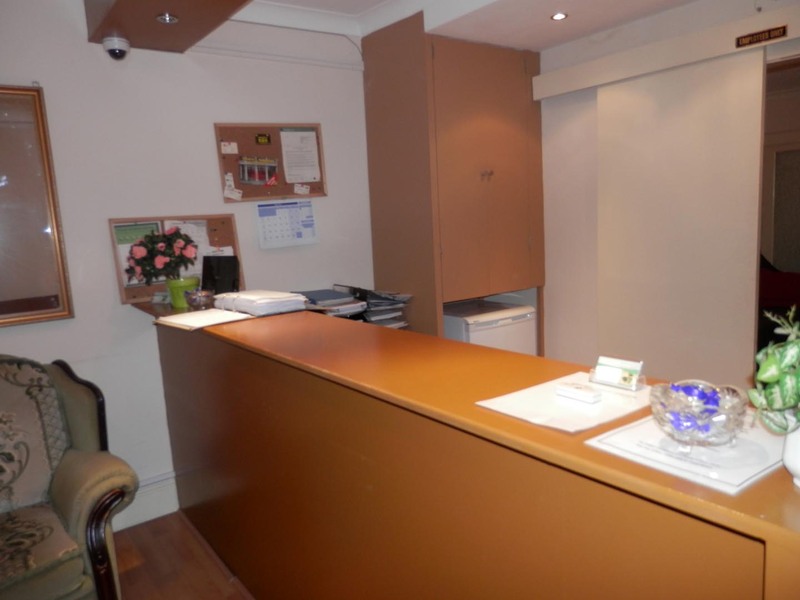 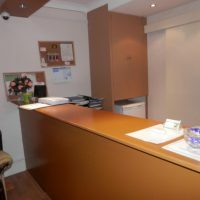 Our friendly and helpful staff will help insure you have restful, relaxing and enjoyable stay.